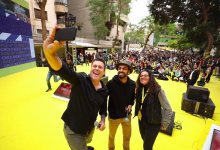 Startupbootcamp FinTech Mexico City – in collaboration with EY and the Research Center for Business Entrepreneurial Initiative-EY at IPADE Business School,– reveals the challenges and opportunities for a vigorous emerging FinTech ecosystem in Latin America. There have not been better precedents for collaboration between startups and corporates in this region than the synergies created among FinTech companies in the financial industry. 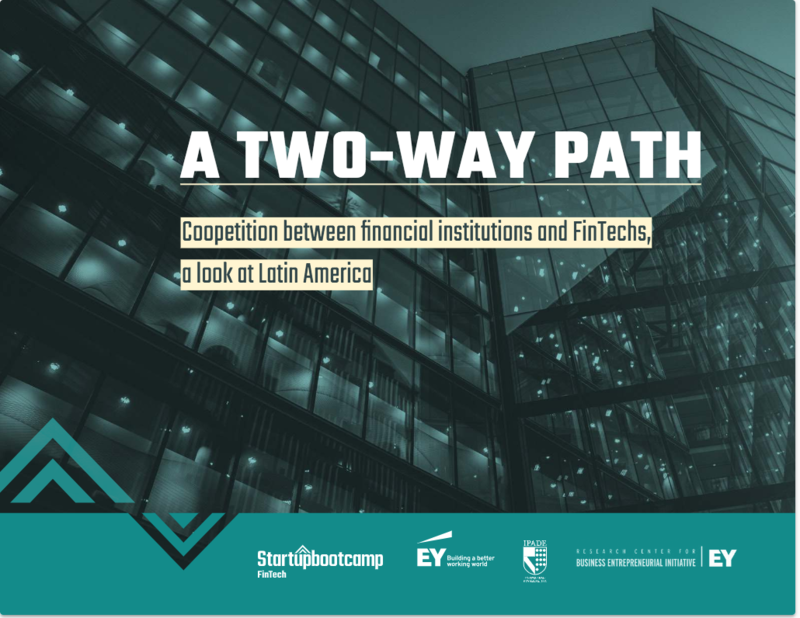 Through the testimonies of a selected group of startups and financial institutions, this report highlights the elements that are driving the evolution of the financial services in Latin America.